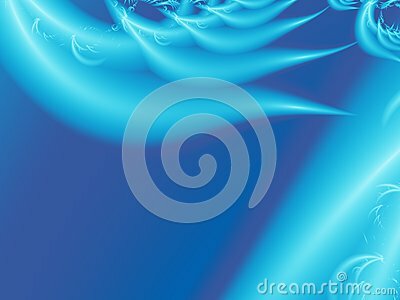 Blue modern abstract fractal art. Unique background illustration with stylized feather or wing shapes. Creative graphic template for projects, layouts, designs, banners, book covers, cards, leaflets.